Dj BoTy brings the party! So I can't say enough glowing things about DJ BoTy. We loved him, our guests loved him, and he definitely brought the party to our wedding in January. Guests commented it was the most fun wedding they have ever been to and even asked if we had as much fun as they did at our wedding. Honestly we didn't give any direction to Dj BoTy other than your job is to make sure our guests have fun and he most definitely did that. He kept the dance floor packed ALL NIGHT! He was willing to play guest song requests and even searched for a very obscure song that one guest requested. 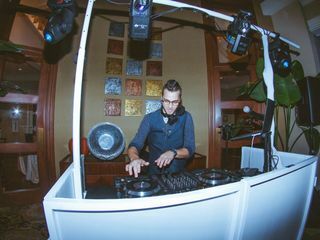 We would HIGHLY recommend Dj BoTy and anyone! Thank you so very much for making our special day the most fun! Super easy and flexible to work with. 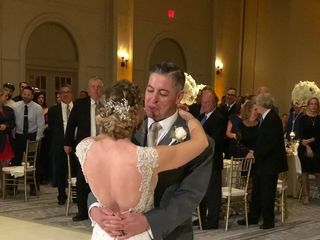 Completely understood what we were looking for as far as vibe, utilized our "must play" list, and added in little touches/dances our parents wanted. DJ Bow Ty is fun, easy to work with, and thinks well on his feet to to solve anything that pops up day of. I definitely recommend! Tyson saved our wedding!! He made us feel so at ease, I immediately knew everything would be handled by him on our big day and I didn’t have to worry! He made sure he met with us multiple times before the wedding to answer any questions he or we had. Took into consideration any details we wanted and made them happen. Pulled me aside really quick on the day of our wedding to make sure what he had planned for the ceremony was what I wanted! He did wayyyyy more than just dj for the reception he made an awesome MC to engage our guests. Also, made sure my husband and I got to enjoy each other’s company by diverting guests away from our sweetheart table!! 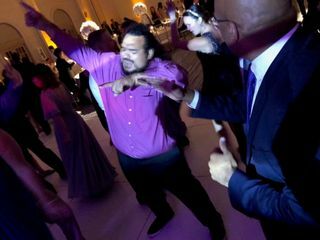 You can tell that this is a passion of his as he really puts in the effort to make it exactly how you want and have your guests dancing all night! Highly reccommend!! 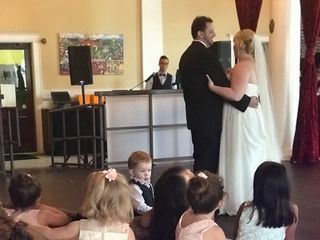 DJ BoTy (Tyson) was an absolute pleasure to have at our wedding. Not only is he dedicated to providing exactly what you want, he is clearly passionate about what he does. He took our ideas and made them into more than what we hoped for. He was very responsive whenever we had questions, super friendly with me and my entire family, and was a positive person to have host our wedding. Five stars all day!! Tyson was amazing! He made sure that he knew exactly what I wanted. He was flexible and checked with me to make sure everything was running smoothly. He helped me stay on time! My guests loved the music! We all had so much fun! 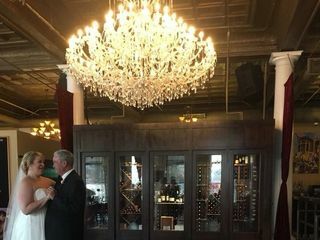 You will NOT regret hiring Tyson for your special day! Tyson was awesome! He is more than just a DJ, he's a great MC as well. Our wedding reception was perfect, all according to the plan we made in advance. 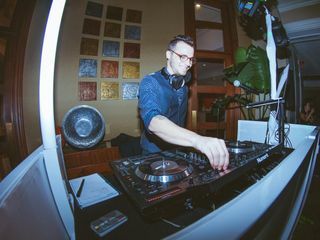 Highly recommend DJ Boty for your event! When it comes to the important things behind getting ready for the wedding he is very professional, he responds quickly, and was very flexible with meeting and also with the fact that we were very open about letting him do what he does best - making people dance! Dj BoTy was AWESOME right from the get go! He played the perfect mix of music to keep EVERYONE, seriously, all ages on the dance floor all night long. He was open to playing requests that the guests wanted to hear and had EVERY song you could think of. He touched base with me (the bride) a few times in the evening just to make sure he was playing the right type of music (he was absolutely on point) and he did a great job of M Cing the night too. 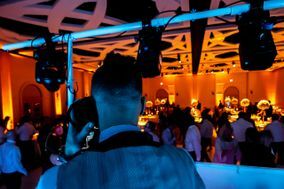 BRIDES, HIRE DJ BoTy for your wedding and you won't have to worry at all about your dance floor being a bust!